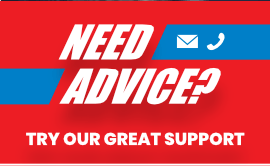 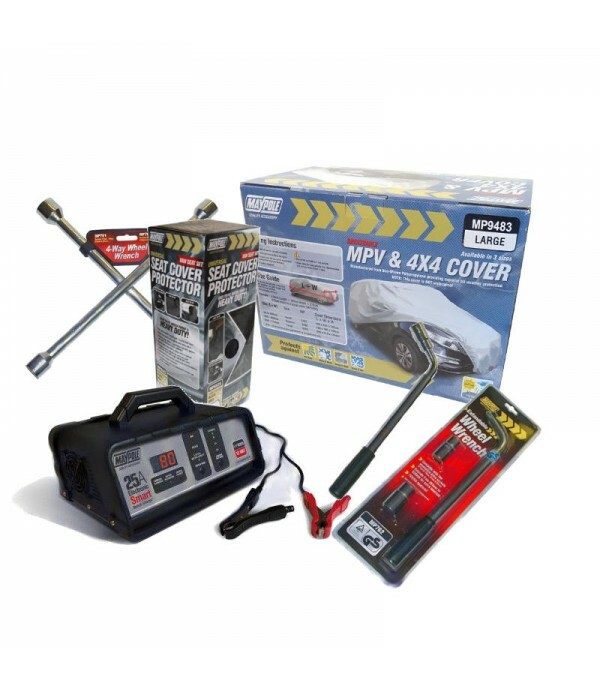 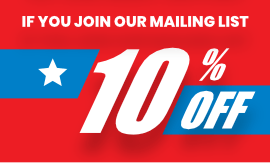 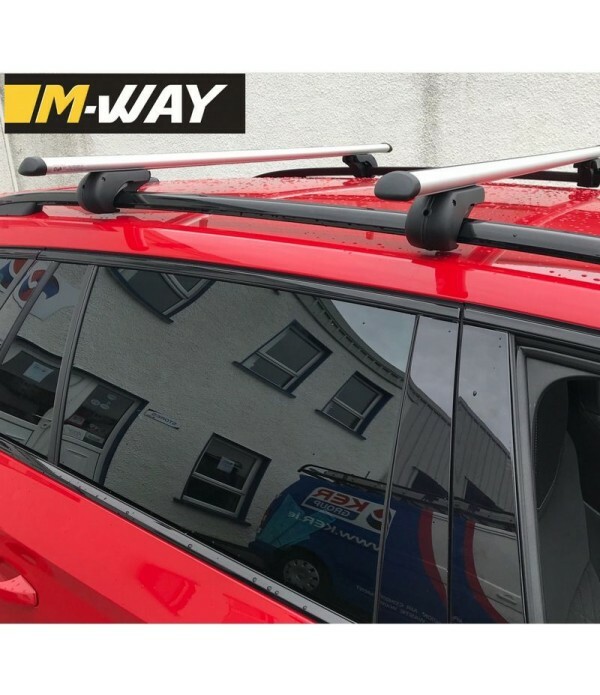 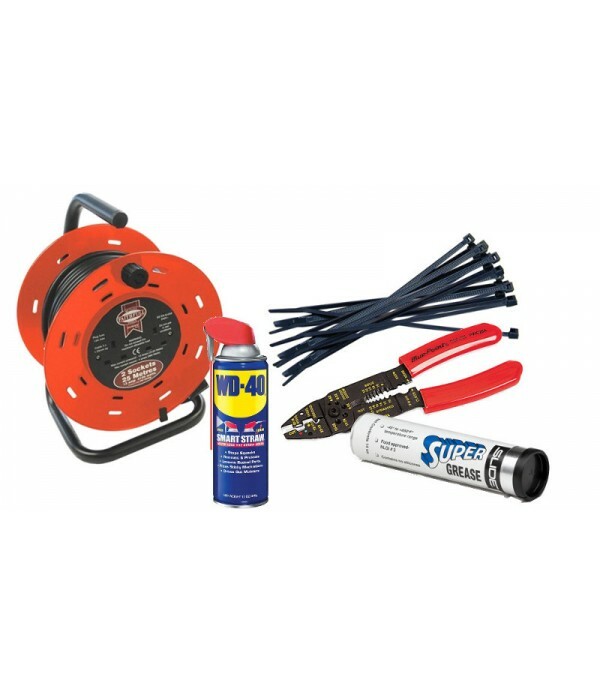 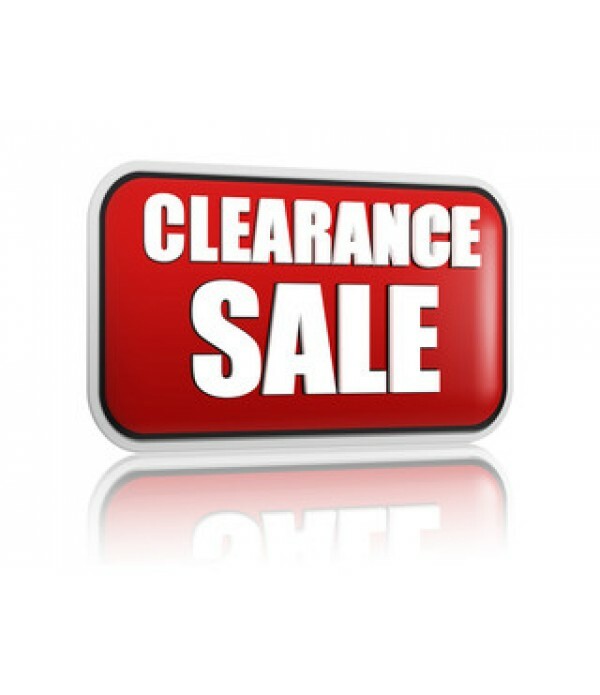 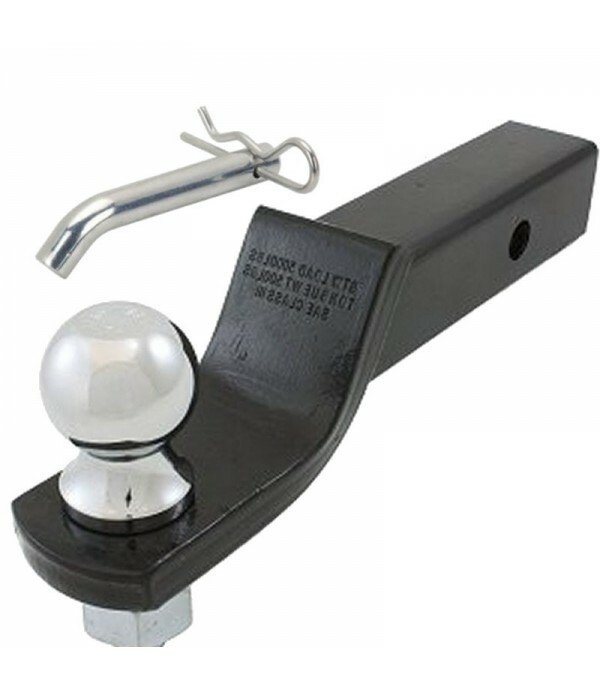 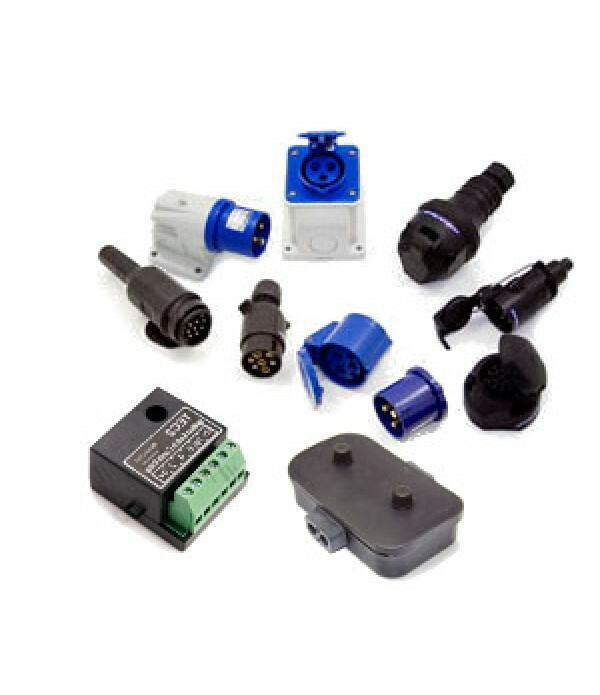 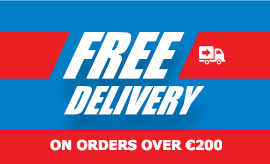 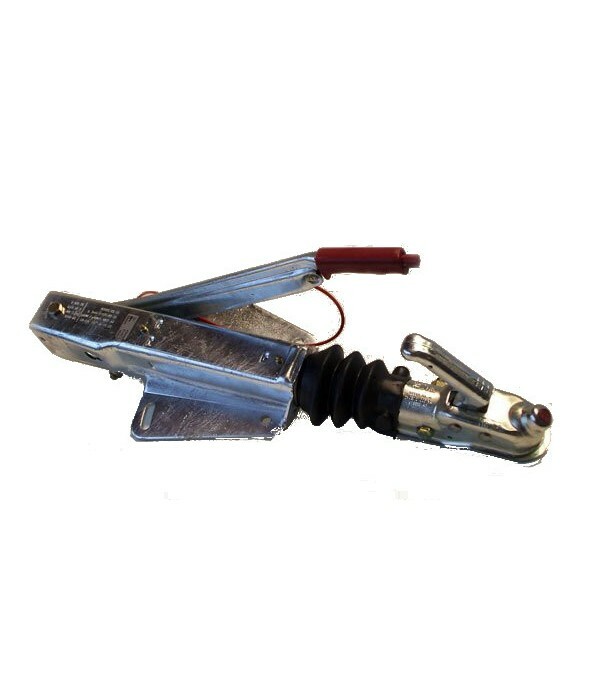 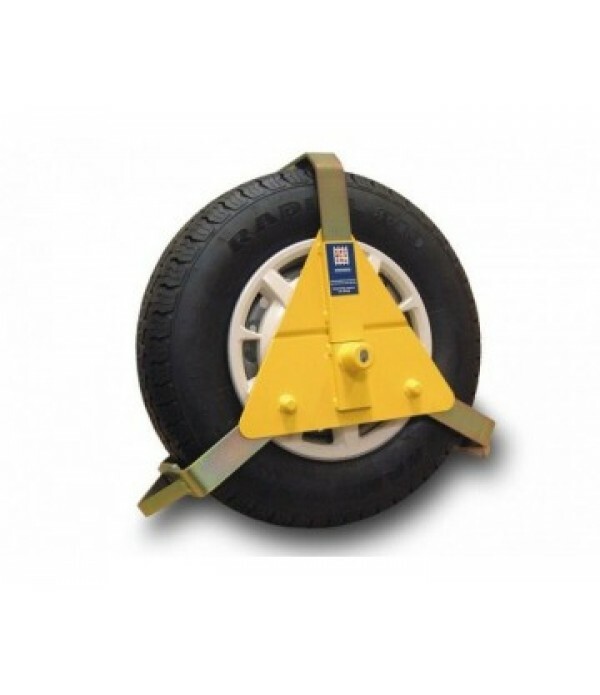 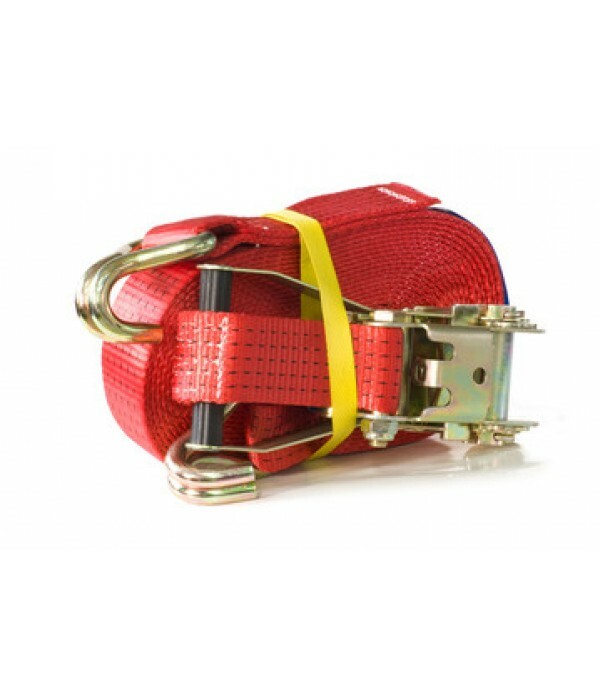 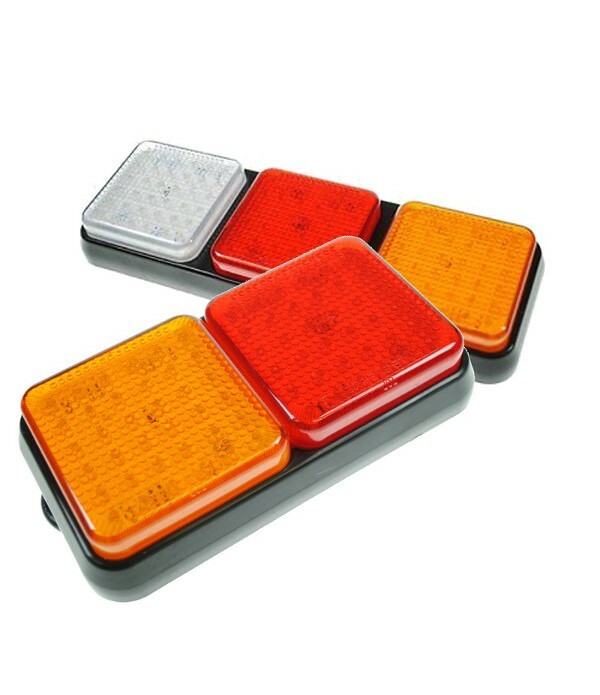 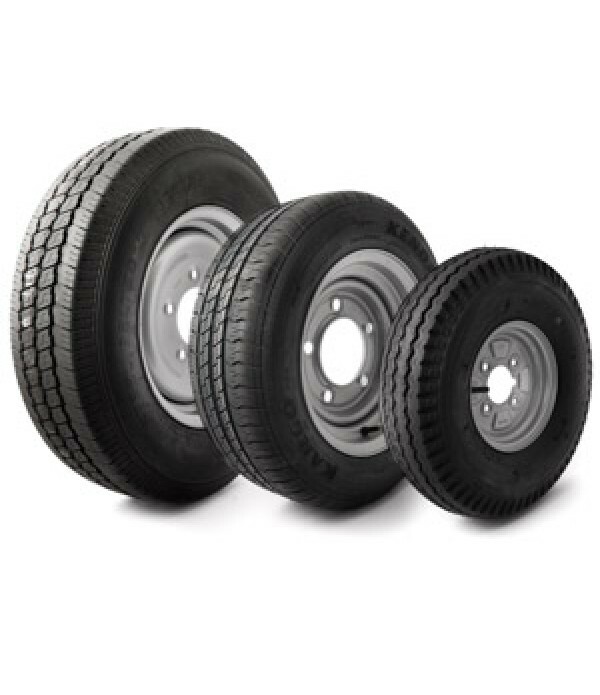 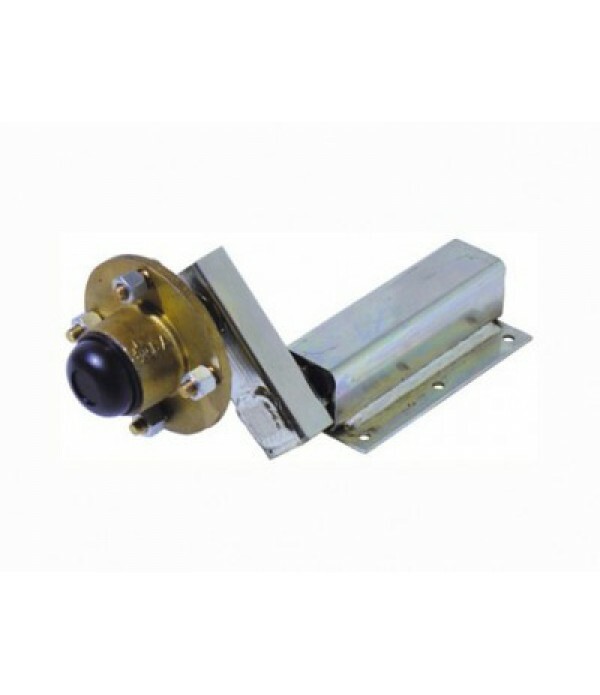 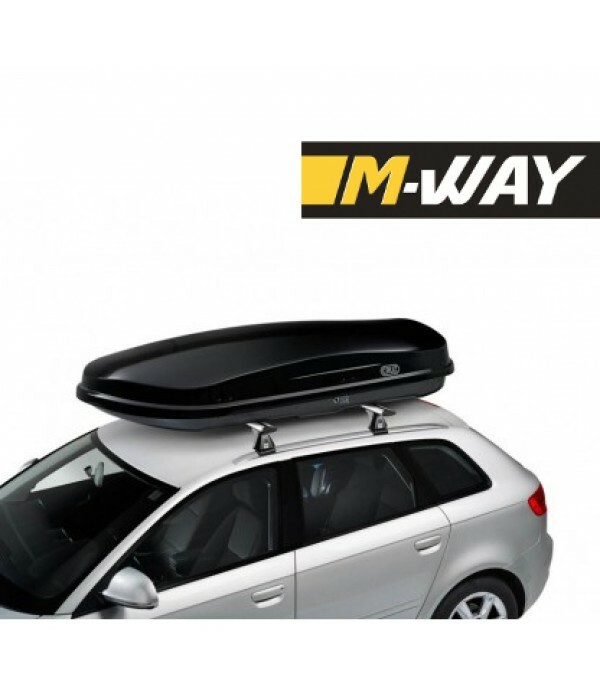 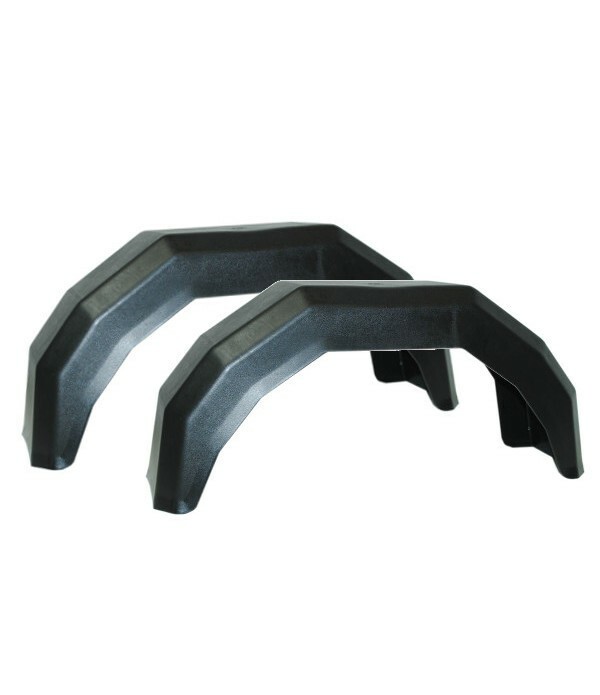 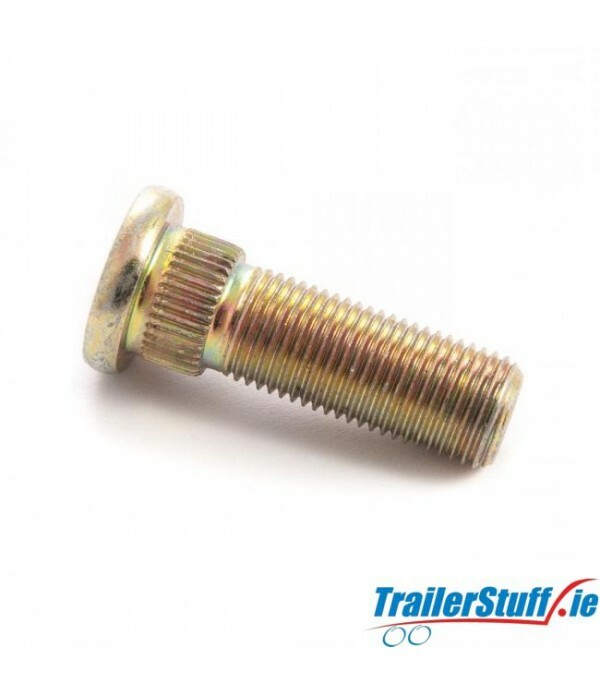 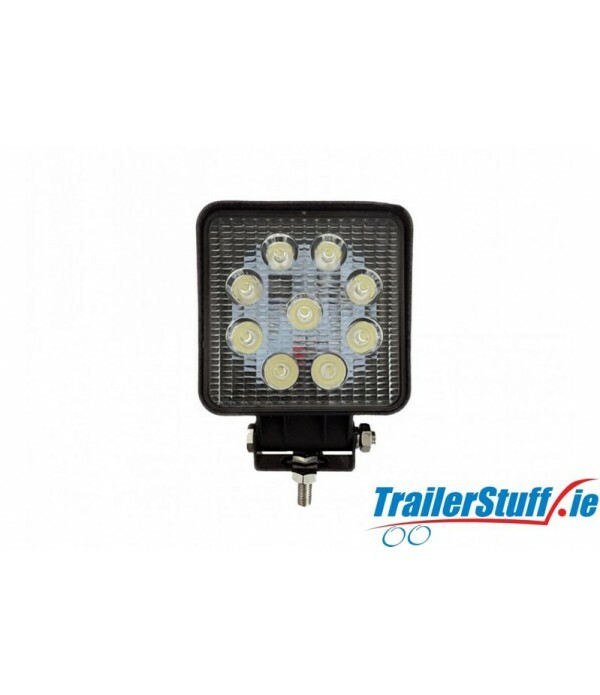 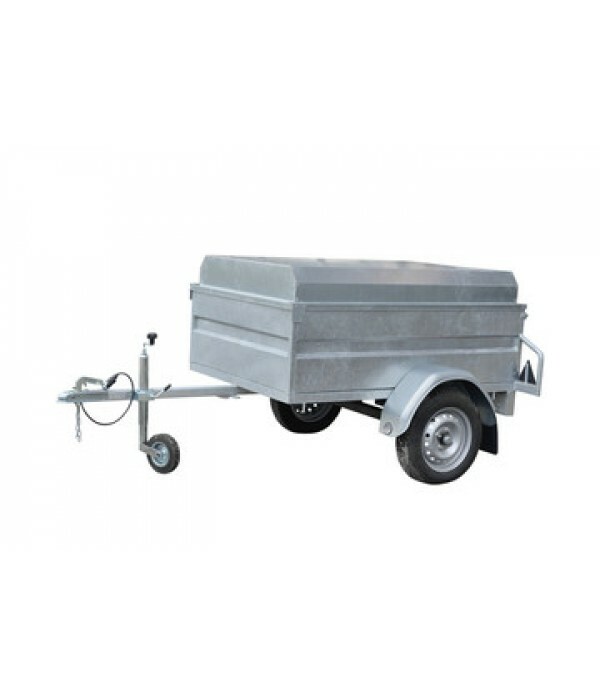 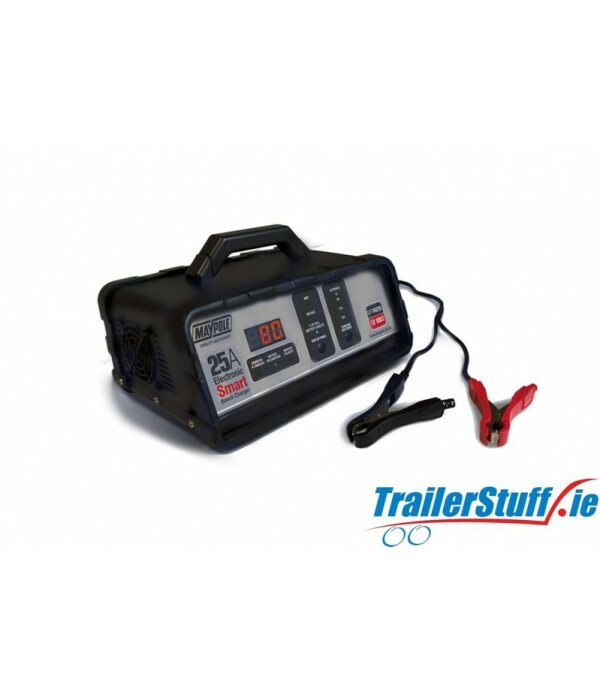 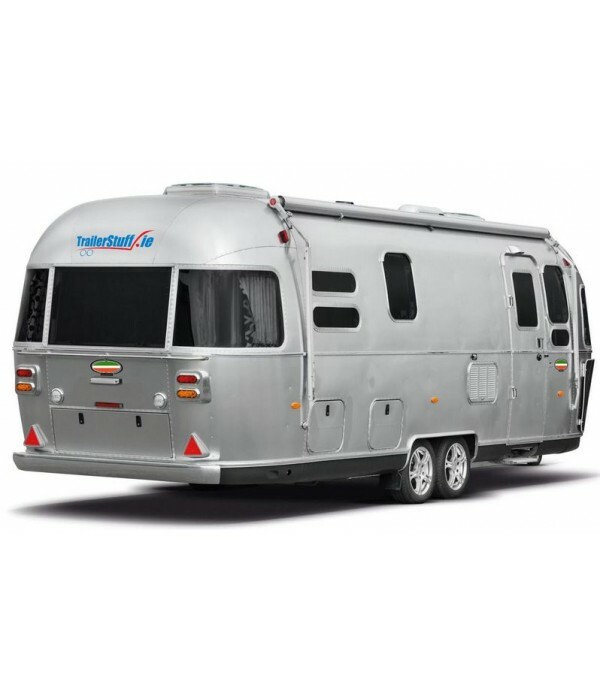 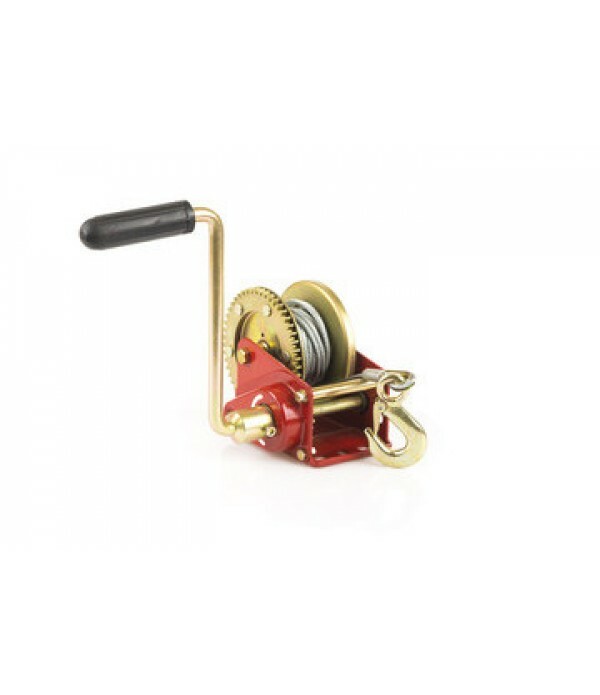 Shop By Category - Trailer Parts and Accessories | Ireland | Trailerstuff is Irelands largest online supplier of trailer parts and accessories. 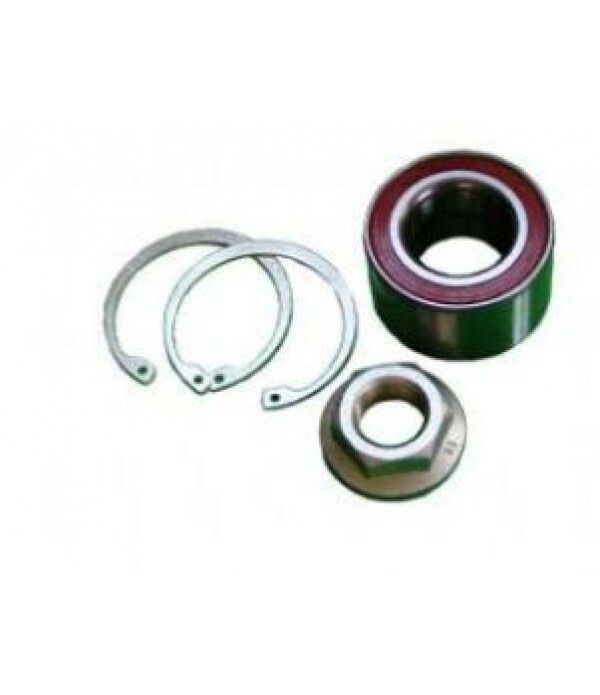 Knott 64mm Euro wheel bearing kit Bearing numbers:45887.10 I133454RRS.Z OD = 64mm..
Knott 72mm Euro wheel bearing kit. 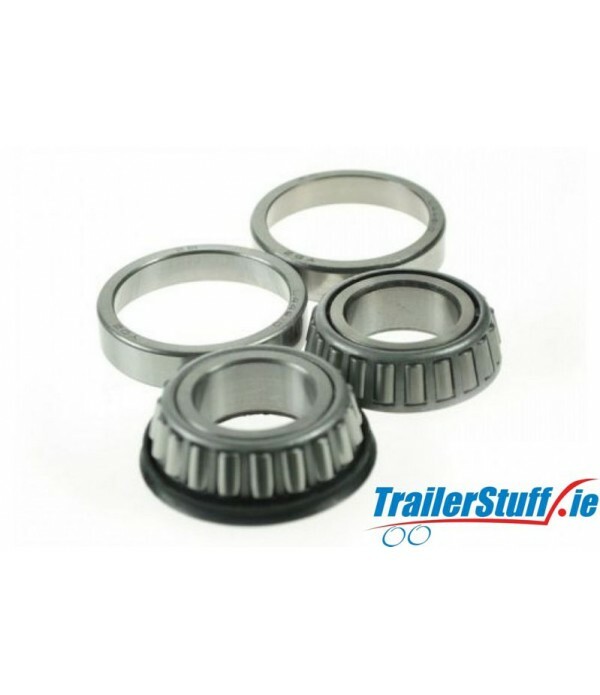 Knott 72mm Euro wheel bearing kit. 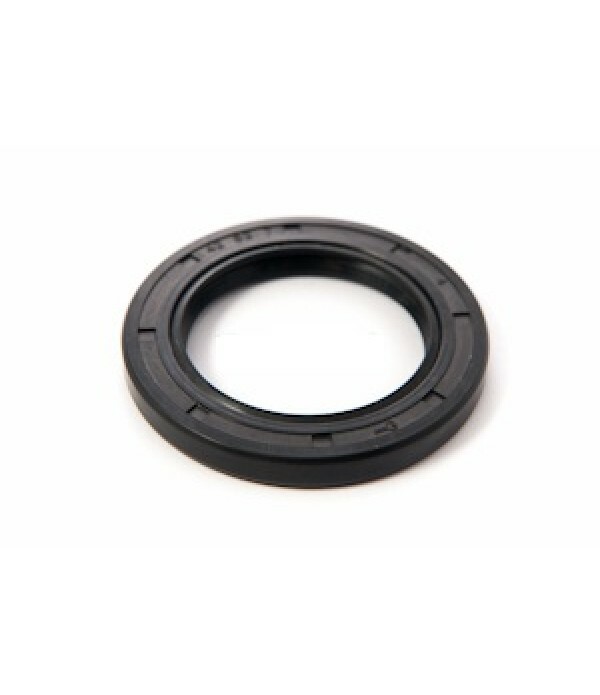 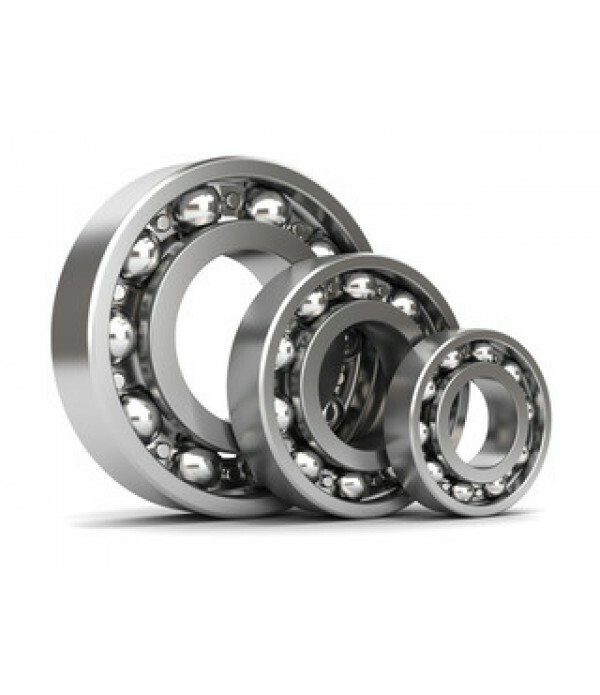 Bearing number: 45887.11 I133972RRS.2 OD = 72mm ID = 39mm Depth = 37mm Comes with one shot nut and 2 circlips.. 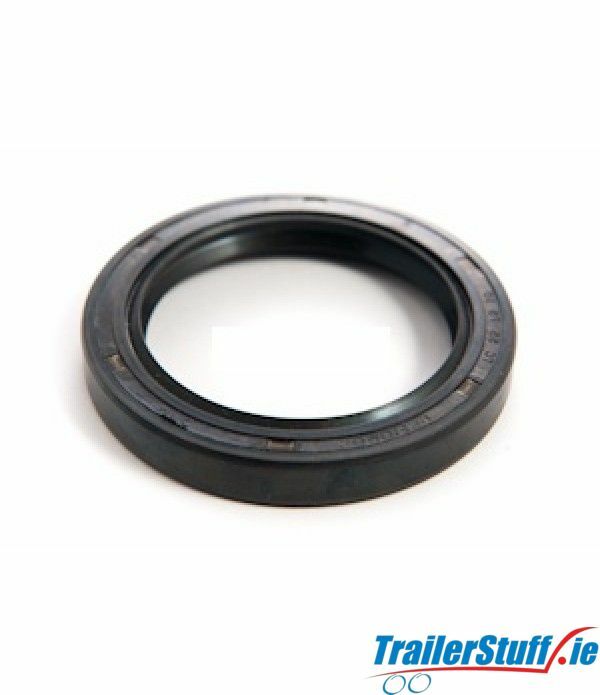 Bearing seal for Indespension 200/203mm. 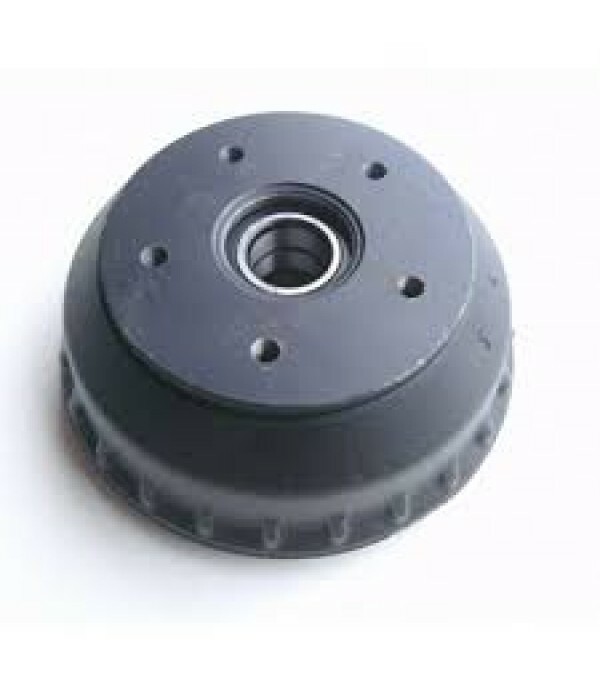 drum, use with bearing savers..
"SuperSeal" for Indespension 250mm. 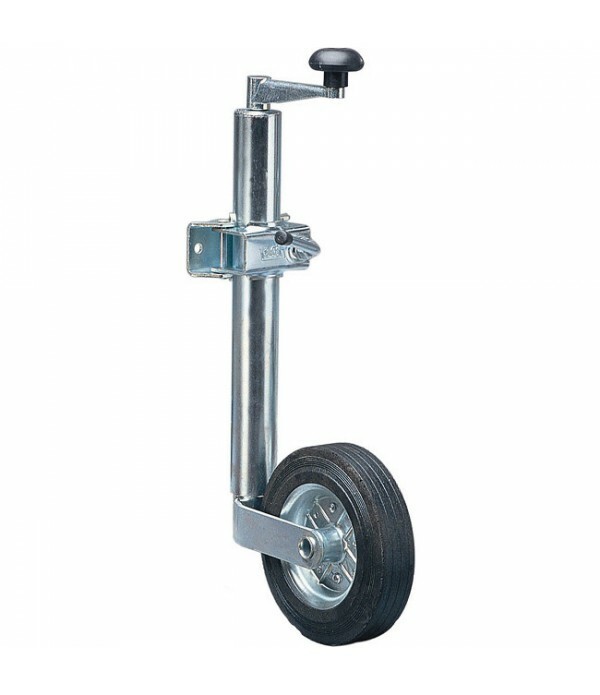 drum.. 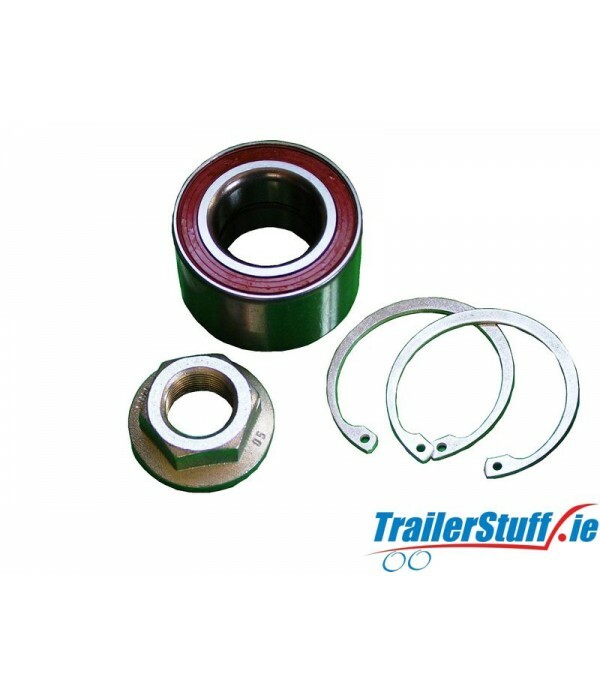 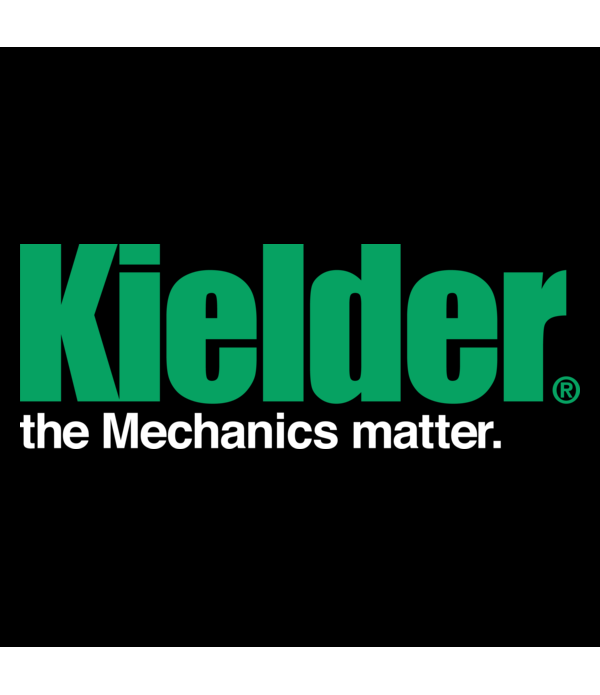 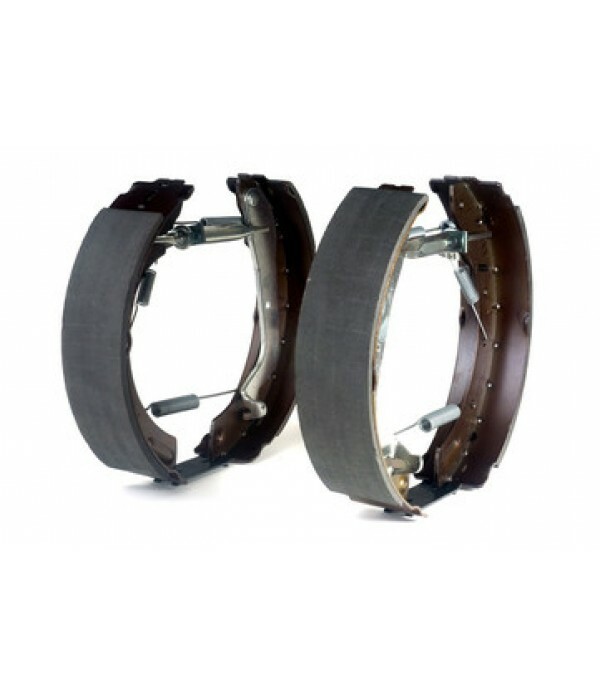 Description Kit comprises of 1 off 44643 bearing and 1 off 44643L bearing with integrated seal Designed to fit 1” (25.4mm) stub axles Direct replacement for bearings used within MP418, MP4180 & MP419 Display packed version is also available, MP4181 44643 specificat..